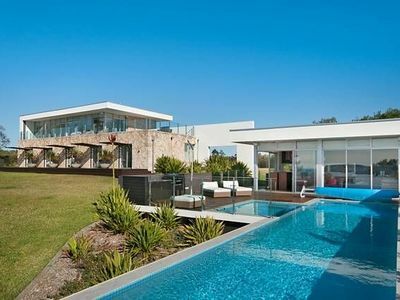 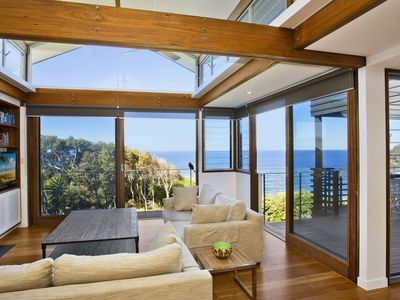 Macs Beach House. 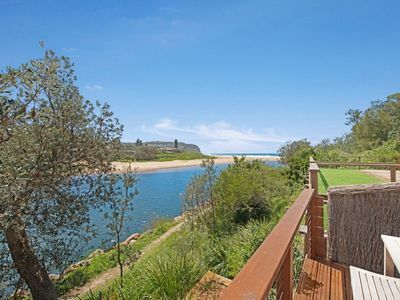 A few metres from the sand. 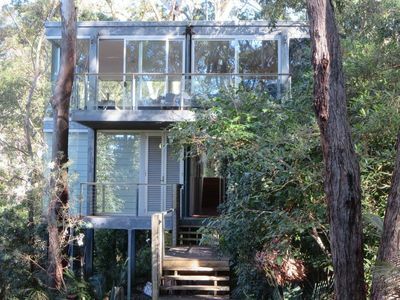 Short stroll to the beach and nestled amongst the trees. 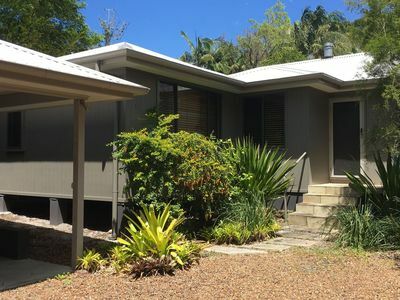 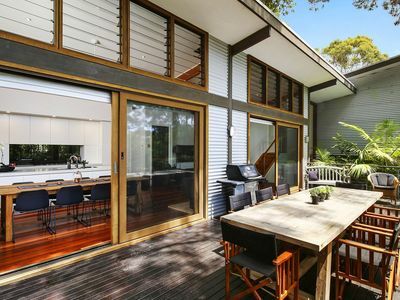 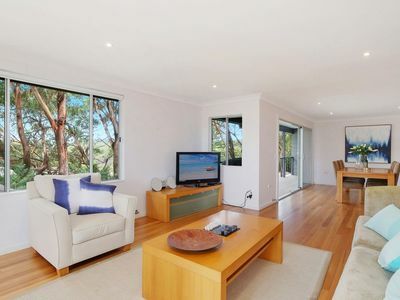 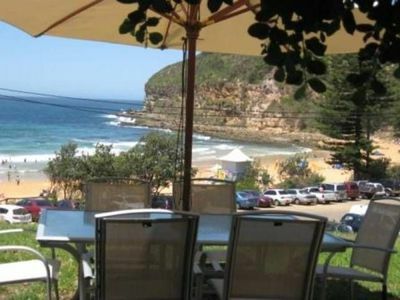 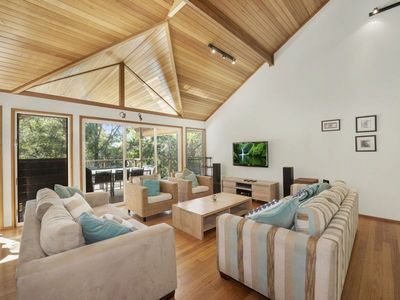 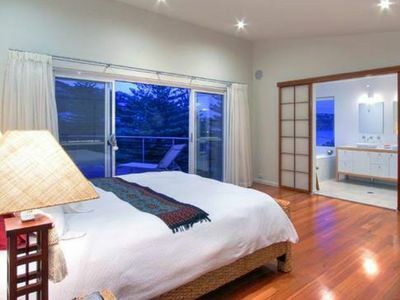 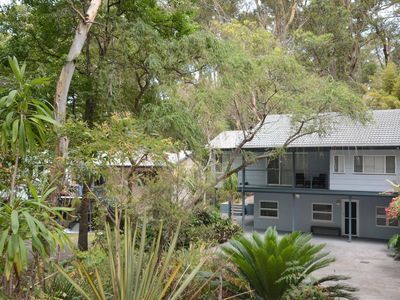 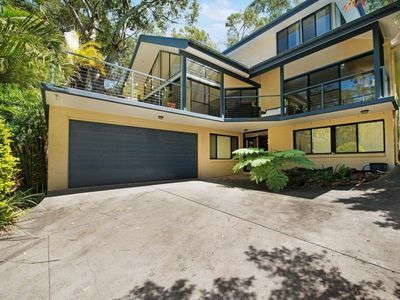 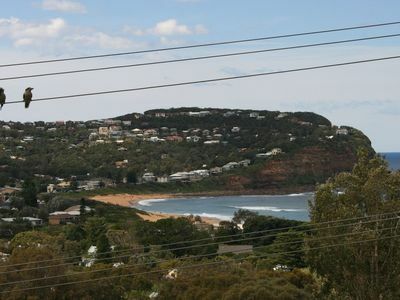 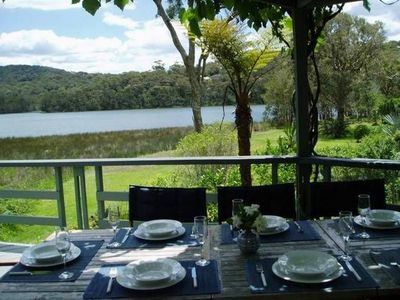 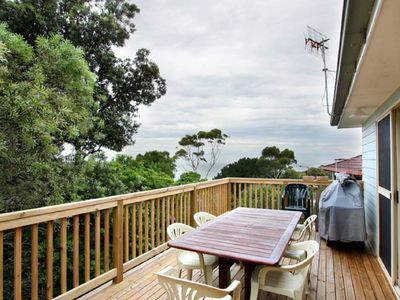 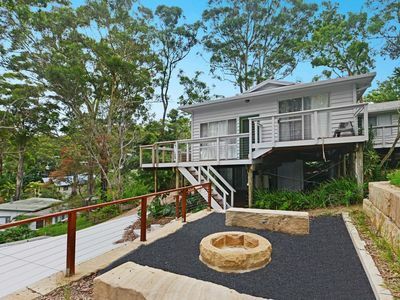 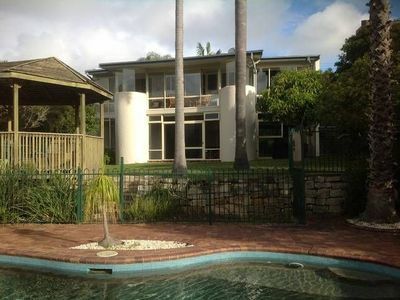 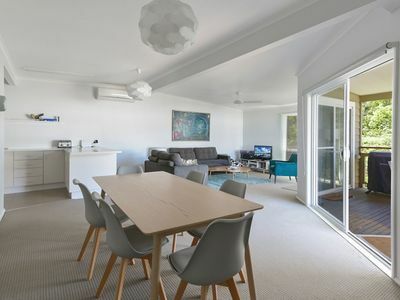 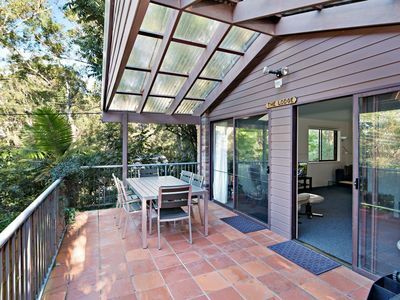 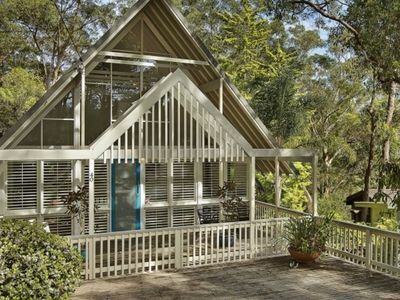 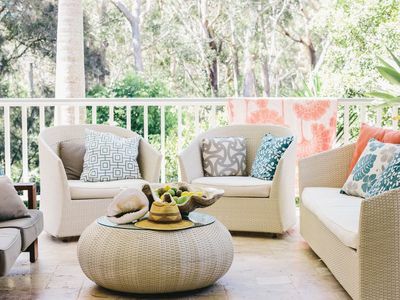 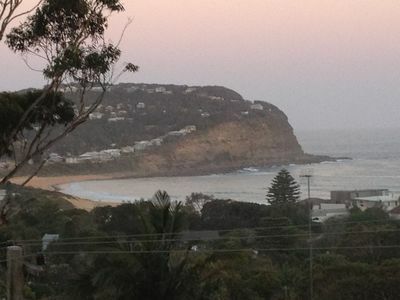 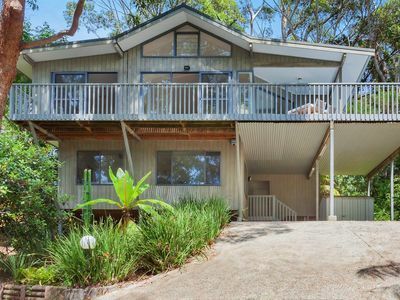 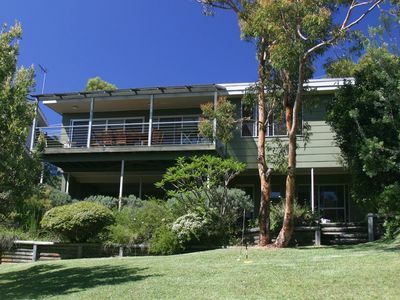 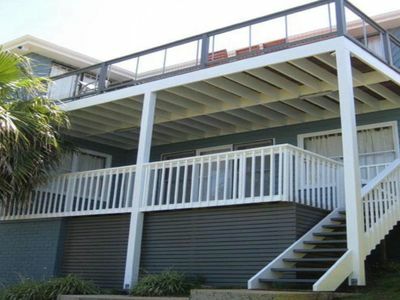 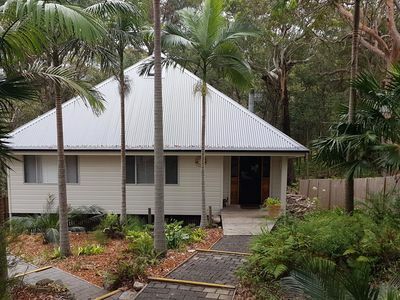 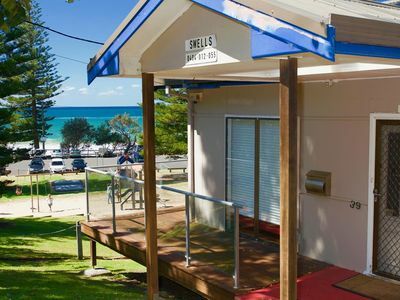 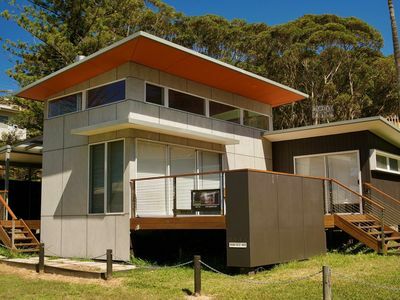 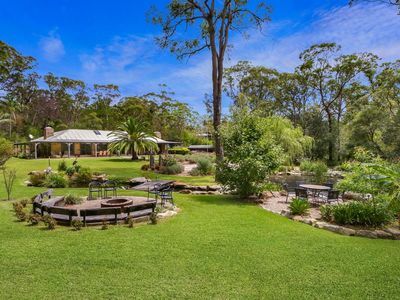 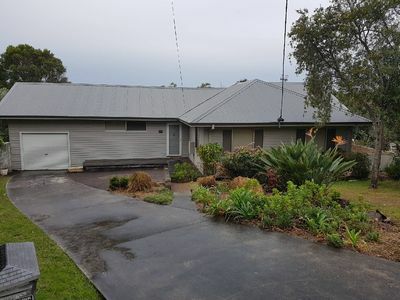 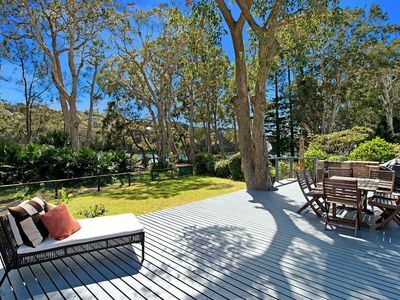 From houses to self contained cottages, you'll find great accommodation for your stay in Macmasters Beach! 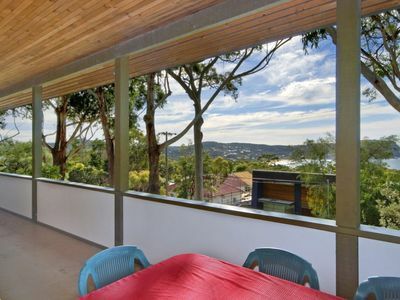 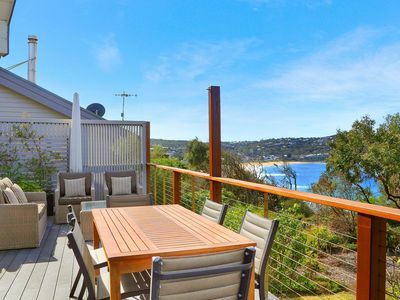 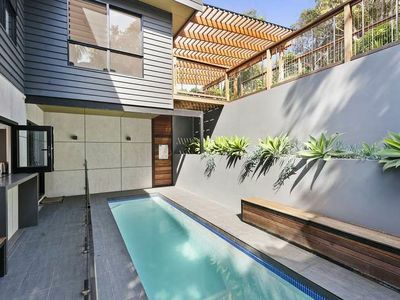 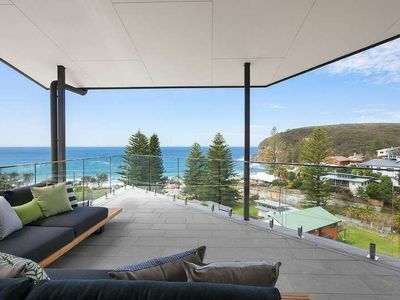 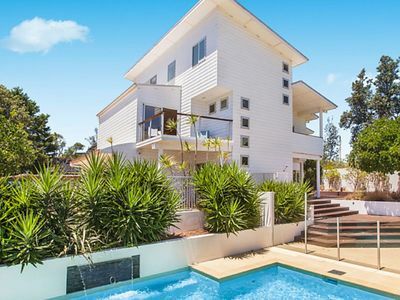 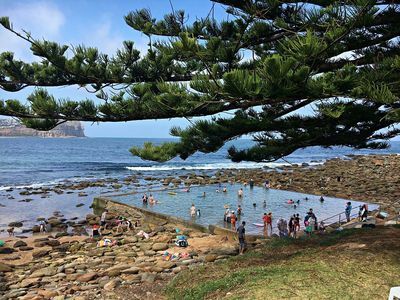 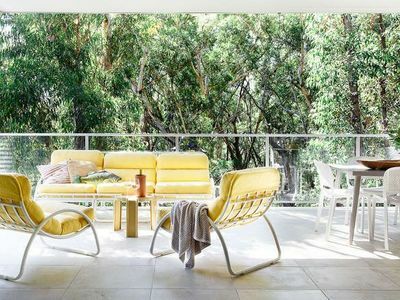 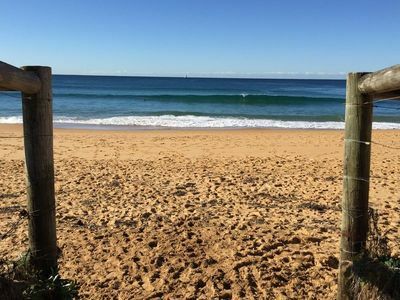 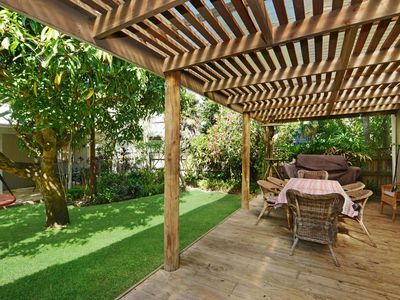 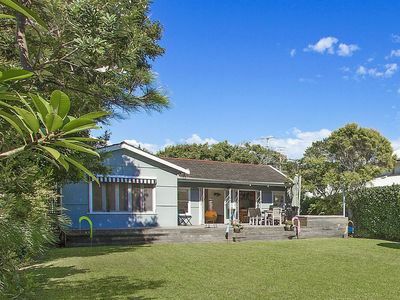 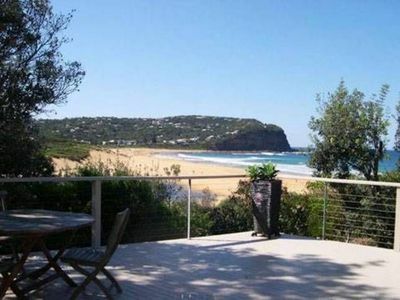 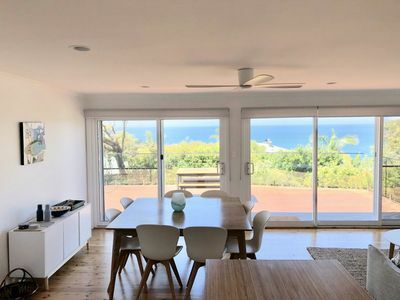 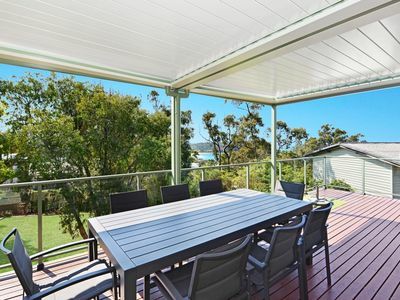 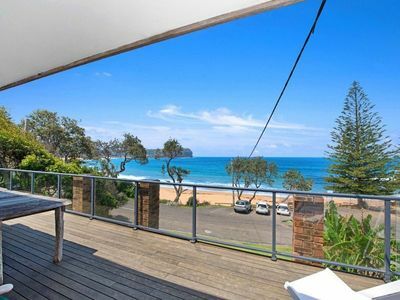 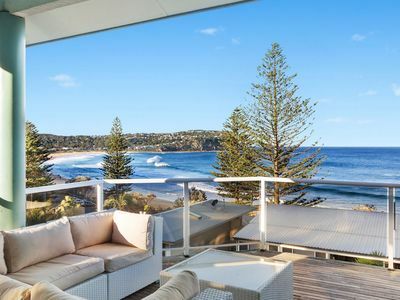 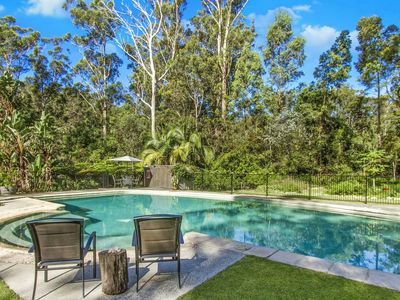 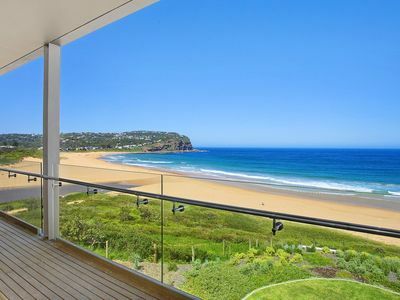 Many properties in Macmasters Beach offer great bargain accommodation packages to ensure that you enjoy your perfect holiday!